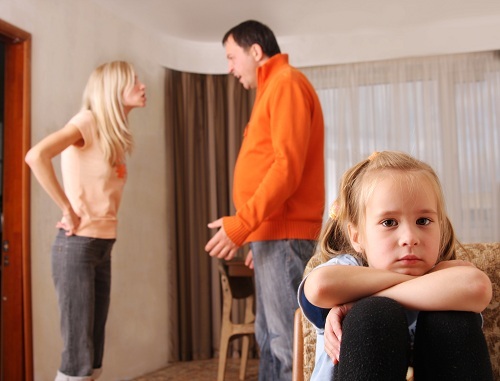 When couples go through a divorce, the emotional havoc affects adults and children alike. 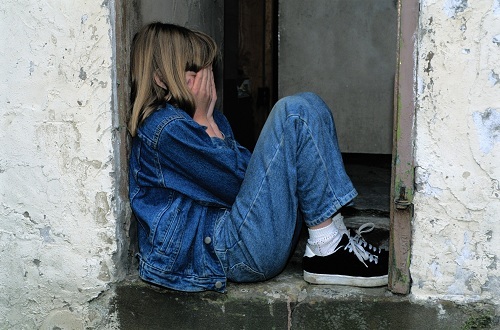 Children may express their challenges in handling this situation through different behaviours. Child development researchers have noted that children benefit from early and consistent communication about the adjustments that will occur as part of the divorce. When allowed to express their emotions about these changes early on, partnered with by parents’ acknowledgement of their feelings, children are more likely to have a better perspective and choose healthier ways to react to it. On the other hand, if children suppress emotion, anger and negativity may result. Challenging the situation by breaking rules and set family norms is a common reaction among children when parents divorce. When feeling a loss of control, children attempt to reclaim it by rebelling against behavioural expectations. Child psychologists believe that the tendency to rebel could also stem from the need for attention during this stressful time. Again, it is vital that parents communicate with their children. Adults can show patience, remembering that the child is less capable than an adult with handling the stress and emotion of this difficult transition. In a divorce, some children mistakenly feel responsible for the demise of their parents’ relationship. They don’t understand the situation, and seek ways to regain control. They might isolate themselves from family members or withdraw entirely. Shutting themselves off is a natural response to overwhelming emotions. Parents need to be aware of their children’s behaviour and address it when it becomes troublesome. Children who withdraw for lengthy periods or seem depressed can benefit from parental support, as well as professional counselling and guidance.